In partnership with AstraZeneca and the National Council on Aging, we are pleased to announce the launch of the professional networking Website, MyMedicareCommunity.com. 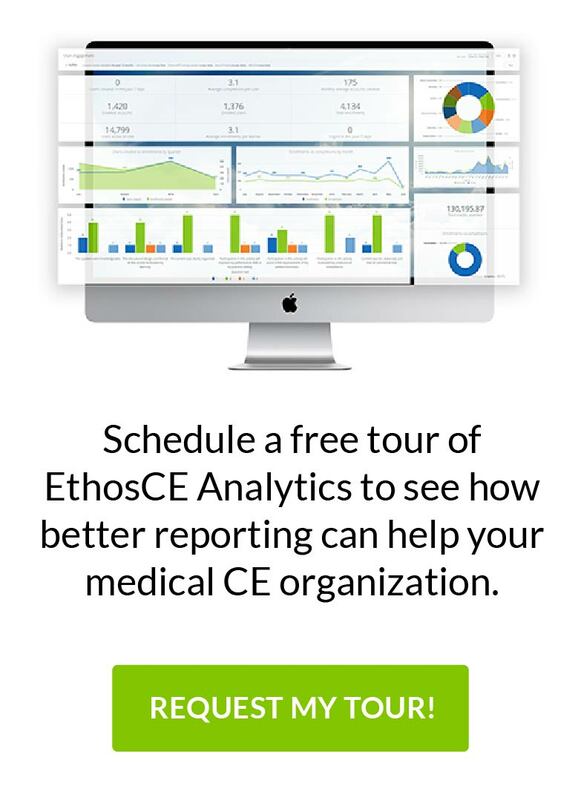 The Website is designed specifically for health care professionals working with Medicare recipients and promotes communication with colleagues and Medicare experts on best practices, critical Medicare information, and training materials. 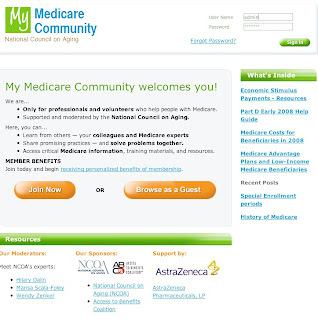 MyMedicareCommunity.com has quickly become one of the primary online communities for health care professionals navigating the Medicare Drug Prescription Benefit (Part-D). Read press release.